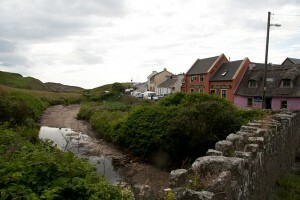 Explore Doolin, Co. Clare | Doolin Bed and Breakfast, Dunroman House , Co. Clare, Ireland. Doolin’s got it all, whatever your tastes. There are activities for all ages and interests both in Doolin itself and its surrounding area. Doolin is married to the sea, steeped in myth and history, and is as much a part of the Burren as the perfumed flowers that grow there.